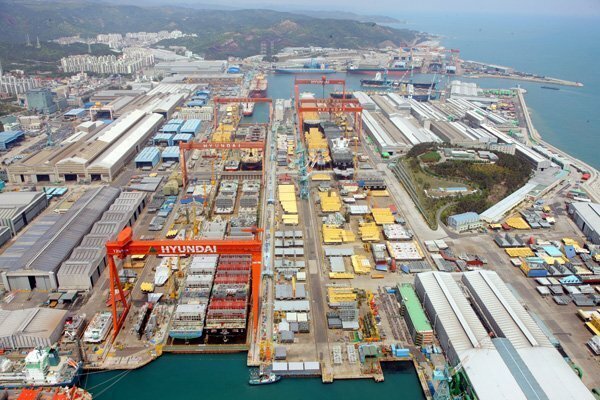 Hyundai Heavy Industries, the world’s largest shipbuilder, has rejigged its senior management set up, ditching a dual CEO function in the process. The shipbuilding giant will now be led by CEO Kang Hwan-goo alone while his former joint CEO Kwon Oh-gap will move to become CEO of a new holding company in the restructured group. Hyundai Heavy, as with most of its peers in South Korea, has been forced to go through a severe restructuring in the past few years as orders slumped, especially from offshore clients.